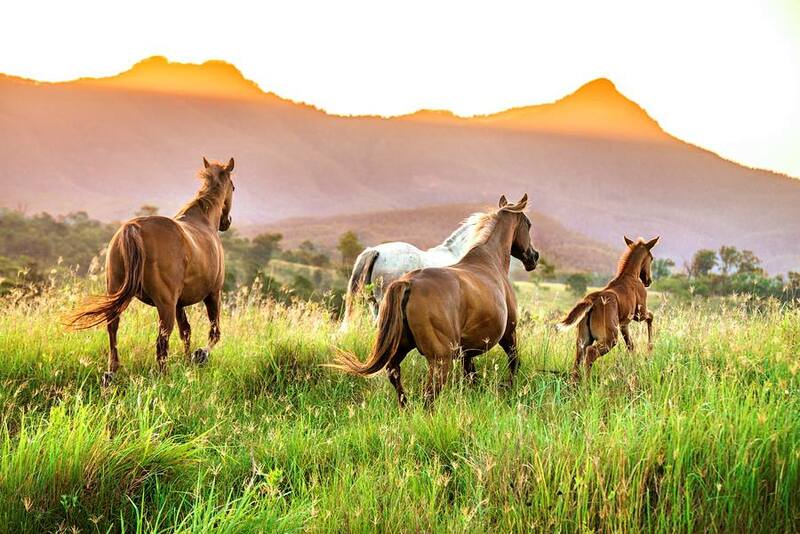 The Scenic Rim region is located within the South East Queensland (SEQ) region, approximately one hour’s drive south of Brisbane and one hour west of Gold Coast City. SEQ is Australia’s fastest growing metropolitan region with over 2.8 million people, and is expected to grow to over 4.4 million by 2013. Within this broader context, the population of the Scenic Rim Local Government Area (LGA) was approximately 37,400 in 2009 and is projected to grow to between 61,950 and 97,840 by 2014. Brisbane City and Gold Coast City are the focus of industry, economic growth and innovation within the SEQ region. 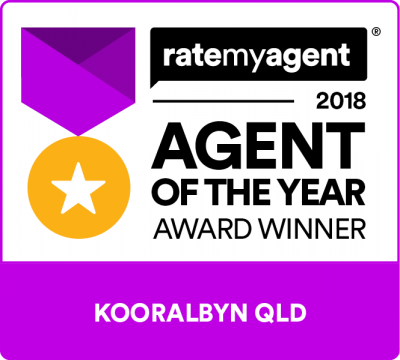 Scenic Rim, Lockyer Valley and Somerset comprise the rural hinterland and are generally characterised by diverse rural and agricultural landscapes. Historically, these local governments are the major food production areas for the SEQ region, and they also offer a range of tourism, leisure and recreation products, services and experiences. high-impact and difficult to locate industries that require separation from non-industrial uses due to the potential off-site impacts (in the major industry sub-precinct). Bromelton Industrial Park would likely stand as one of the most significant achievements of any Council - past, present or future - in terms of delivering growth and employment opportunities to the Scenic Rim region. As a regional employment hub, Bromelton will drive the growth of this region for years to come, creating an engine room for jobs, business opportunities and local development. Projections are that this new industrial precinct will generate more than 3000 jobs by 2016, tripling to almost 10,000 jobs by 2031. Bromelton will provide a massive boost to the Scenic Rim and no doubt position the region at the forefront of jobs growth in South-East Queensland in the years ahead. SCT has built world class rail terminals in Melbourne VIC, Perth WA, Adelaide SA and Parkes NSW. 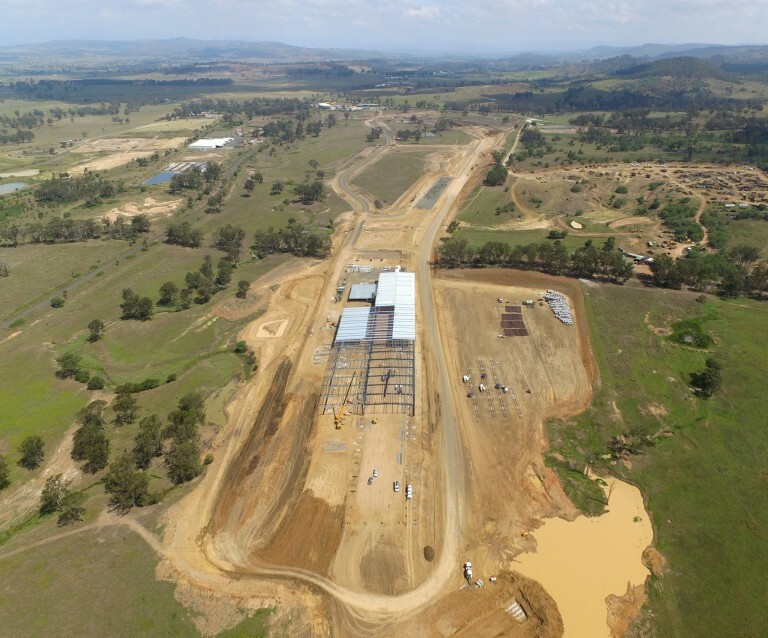 SCT have invested in the future through land acquisitions in Bromelton QLD for major rail freight centre developments to further complement their existing logistical centres. 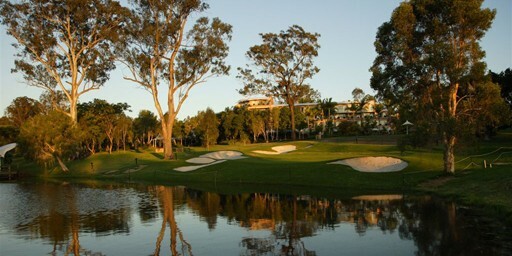 The Resort was re-branded by the new owner Peter Huang, the founder of Yong Real estate and JHC Holdings, from previously iconic Kooralbyn Resort, Australia's first golf resort. The golf course has been re-opened on the 1st June 2016 and the resort re-opened on the 23rd June 2016. The internationally re-branded, fully renovated & extensively expanded Ramada Resort Kooralbyn Valley is situated on 330 hectares in the serene Kooralbyn Valley, and aims to offer guests the most unique holiday, wedding, conference, health & wellness, sheep shearing, horse riding and many other Australian outback experience during their whole holiday stay here.